This is the badge I wear at work. And guess what? 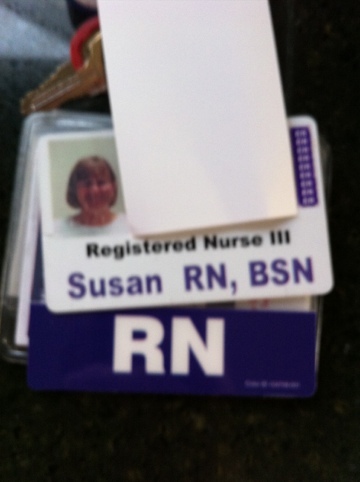 I’m an RN.